If a whisky connoiseur finds themselves in Columbus they might be surprised to find that a Chinese restaurant is the best place to go for the widest local collection of aged and obscure single malts. But, Ken Yee, owner of Wings restaurant in Bexley keeps a list of over 140 whiskies. Wings has been a Columbus institution for some seventy years, and Ken is the son of the founder. He is a single malt fanatic and was therefore an eminent host for a Slow Food Columbus taste education workshop on single malt scotches. Our small, sociable group ranged from novice to aficionado but I think everyone learned something. Ken was a generous and genial host and his enthusiasm was contagious as he showed us how best to taste the different whiskies. 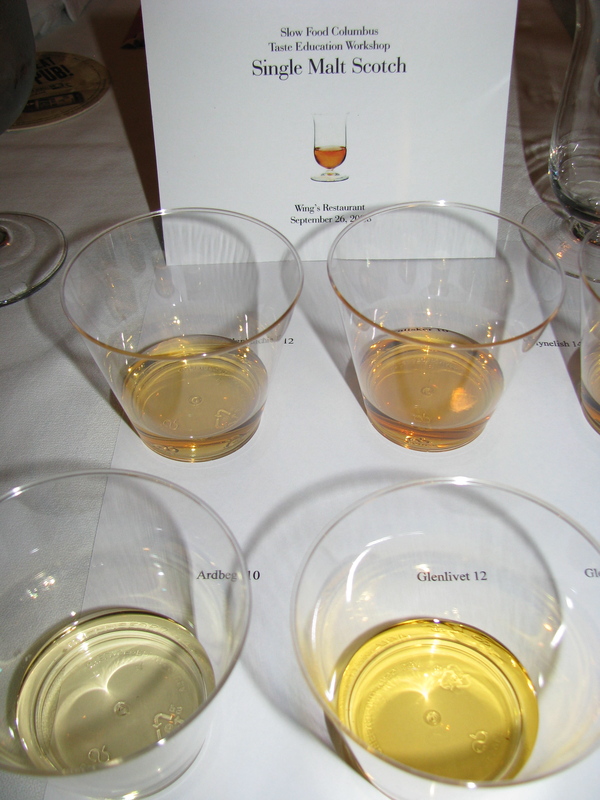 The six single malts on the menu were: Glenkinchie 12, Talisker 10, Clynelish 14, Glenlivet 12 & 18 and Ardbeg 10. They were chosen to allow us to compare both different regions with their different flavor profiles and the effect of aging. Amongst the group there were different favorites with some being fans of the more peaty Island or Islay scotches and some the Clynelish with its overtones of seaweed and fruit. 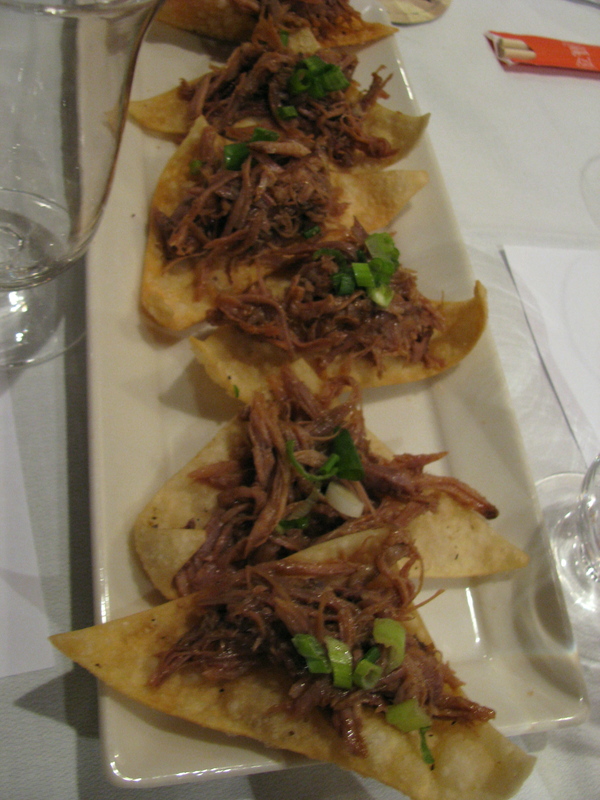 One of the themes of the evening was pairing whisky with food. Whisky is often pigeon-holed as an after dinner or stand alone drink, but Ken showed us how well scotches can complement food and vice versa. 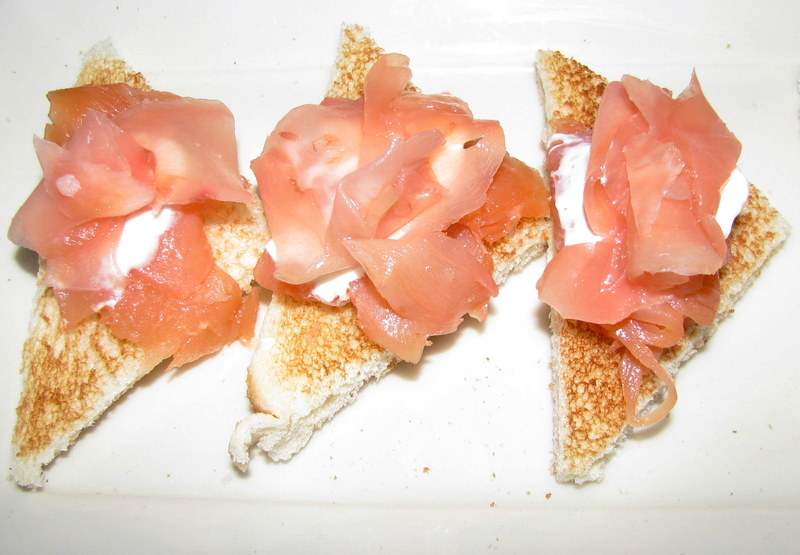 Glenkinchie – smoked salmon and pickled ginger on toast, went with the lightest of the single malts. 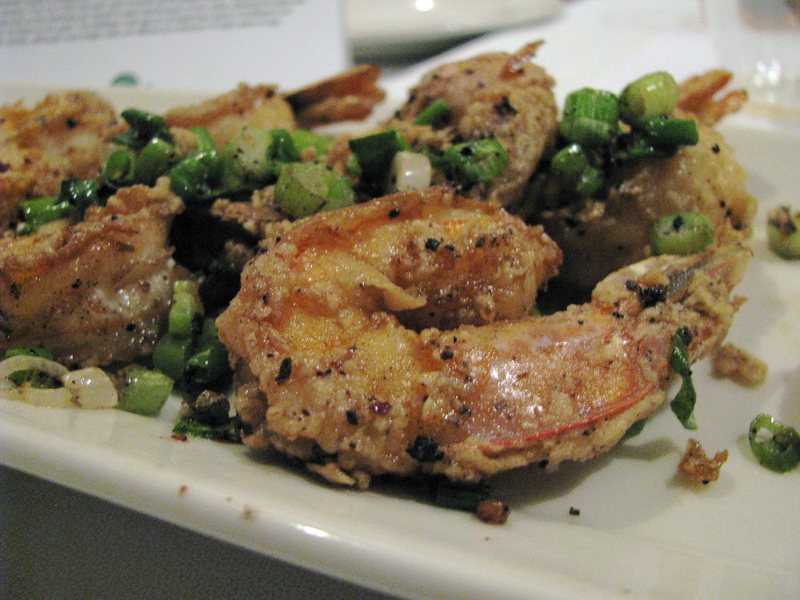 Glenlivet – salt and pepper shrimp with scallions – the saltiness was a good contrast. Ardbeg – fantastic dark chocolate with salted almonds, home-made by Ken’s sister and most likely to be stolen from someone’s plate while they weren’t paying attention. The food was all excellent and prompted those who had not had dinner to order some of the daily specials which included a very good Lake Erie perch. Ken definitely proved that single malts can be harmoniously paired with even seemingly unlikely dishes. To round off an already memorable event, Ken produced a bottle of own his personal whisky Veynis which is a Macduff 25 year old Speyside and let us try a dram. He bought a cask of it and had it privately bottled. 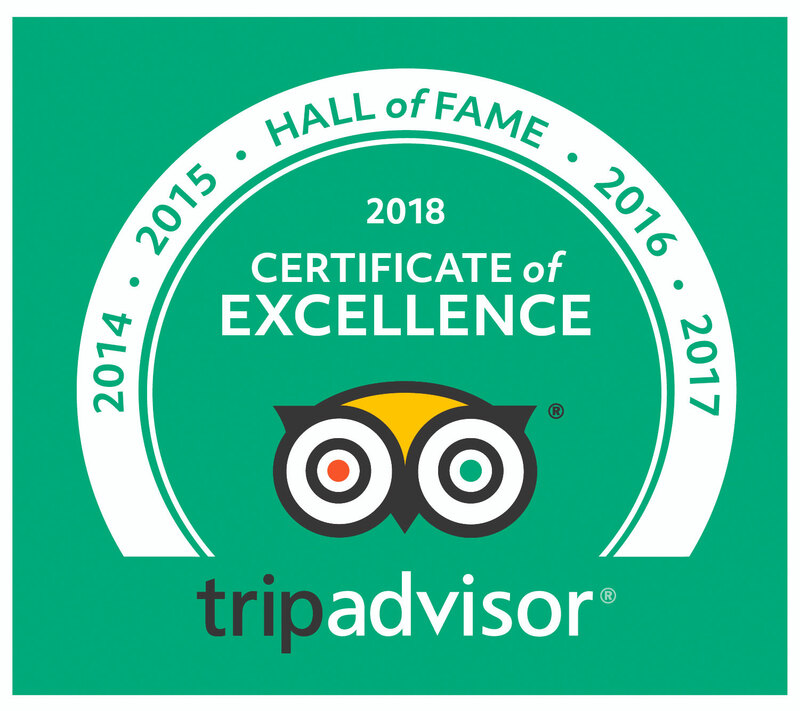 It was a wonderful gesture and we felt like honored guests. So, if you ever need to impress a whisky buff in Columbus, want to taste some hard to procure single malts (which most of them are in Ohio) or learn from a master, you now know where to go: Wings Chinese Restaurant in Bexley. Wish I could have been there! 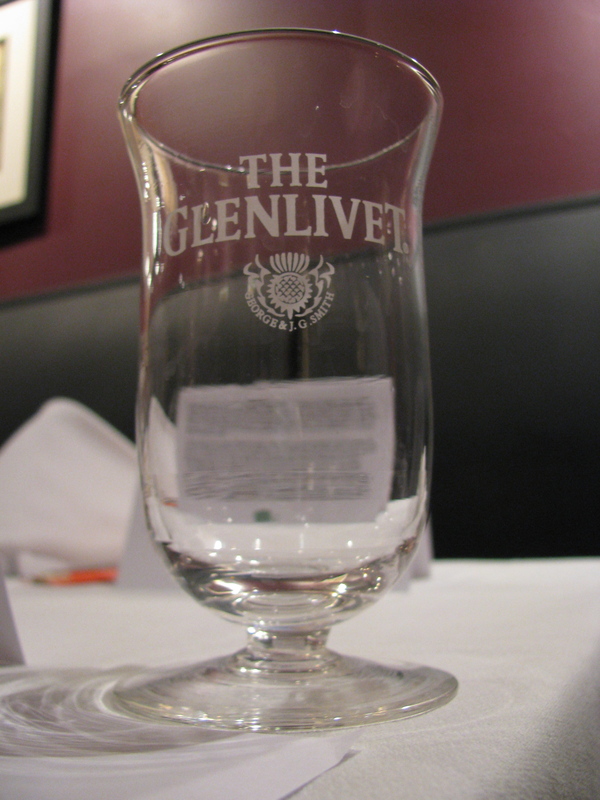 I really like Glenlivet. I may be able to take chocolate almonds to Cornwall, as Linda’s favourite is Ardbeg. Did you know that Mrs. Thatcher’s favourite was Talisker? I read an article once where everyone famous was listed with their favourite. Jeez Bertha. How many posts can one squeeze into a busy day!